USTER, Switzerland — March 1, 2018 — There is one essential requirement for any yarn, whether staple or filament: it must be strong enough to cope with the rigors of downstream processes, without causing production stoppages. 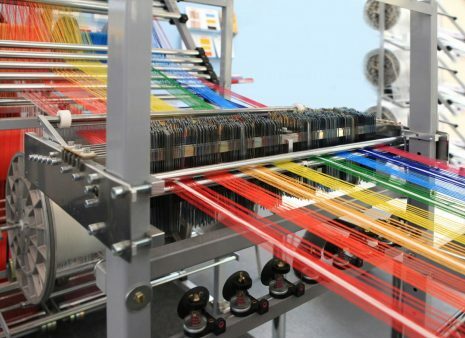 High-speed weaving and knitting put yarns under powerful stresses and strains, so they need to meet the strength and elongation standards for subsequent processes and the required end-uses. The new USTER® TENSORAPID 5 delivers accurate and effective tensile testing performance that yarn producers can rely on. 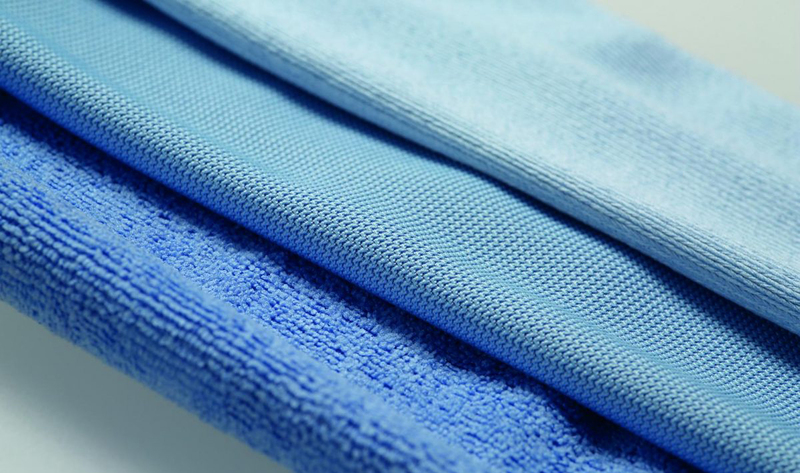 No matter what the demands of the fabric end-use, minimum strength and elongation properties are needed to prevent a yarn breaking or being damaged in downstream operations. The USTER® TENSORAPID 5 offers testing of all kind of yarns. For over 50 years, the USTER® TENSORAPID has been renowned through the industry for its high precision and reliability. Operating according globally-accepted standards for both staple and filament yarn parameters, the USTER® TENSORAPID 5 is a universal strength and elongation tester, with a testing speed that is steplessly adjustable between 50 and 5000 mm/min. With a 500 N or 1500 N measuring head, the instrument covers the complete range of force and elongation testing, including all known tensile test procedures. Measurements and results comply with all the international standards, including ISO, ASTM, BISFA and Chinese test organizations. Data also integrates directly with the acknowledged global textile quality benchmarks, the USTER® STATISTICS. The fast-moving nature of the textile industry increases the demands on quality control systems. To stay competitive, yarn producers constantly seek for new yarn structures, core yarns with a high elastane content, for example. These innovations also bring extra challenges for quality control instruments. But the USTER® TENSORAPID 5 is ideally equipped to cope: this USTER® strength tester has the flexibility to measure all kind of yarns. Its wide range of force and elongation testing possibilities covers all known tensile test procedures and tensile values. The USTER® TENSORAPID 5 has an automatic function with the capability of handling 40 samples. In case of a problem during feeding, the test continues and the customer has the option to repeat the missing position at a later stage. This ensures a high sample throughput, user friendliness and test efficiency. The USTER® TENSORAPID 5 is configured for ergonomic sample preparation on the side which makes it fastest and most convenient for the operator. Vertical yarn guides allow for user-friendly operation. A limit editor shows the essential information, focusing on exceptions and outliers – ideal for presenting the most important details at a single glance. Customized reports and long-term reports are in line with the well-known USTER® TESTER 6 user interface. Integration of results with USTER® TESTER 6 allows users to profit from intelligent alarms through the Total Testing Center. Smart reports integrate results from both evenness and tensile tests, providing an overview of the quality being produced. This enables fast reaction by the Quality Manager, to minimize complaints. The result is a complete mill quality system, integrating data from fiber, yarn and tensile testing procedures, both in the laboratory and in-process from the USTER® QUANTUM 3 yarn clearers. USTER® TENSORAPID 5 is the must-have tensile testing system for staple yarn producers who are committed to the USTER approach of ‘managing a spinning mill with quality in mind’ for the ultimate satisfaction of their customers downstream. The specific needs of filament yarn producers are related to the continuing development of new products and application areas in demanding sectors such as technical textiles, as well as in apparel and home textiles. The USTER® TENSORAPID 5-C is tailored specifically to high-precision filament testing, incorporating unique software covering the essential quality factors of strength and elongation. Information about the first break of a filament helps spinners guarantee high speeds in subsequent processes. The determination of yield point and natural draw ratio particularly help POY yarn producers to reduce claims. The newly developed USTER® TENSORAPID 5 for staple yarn and the USTER® TENSORAPID 5-C for filament yarn play a vital role in the drive for improved handling efficiencies and precisely-specified yarn profiling between mills and their customers, through their capacity, precision and reliability. 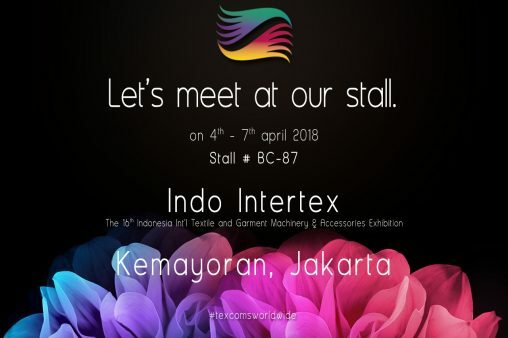 “Tensile testing has been used in textiles since the earliest days of the industry and it will doubtlessly be important in the future. With the new generation of tensile tester we are convinced we have products tailor-made for today’s and tomorrow’s industry,“ says Gabriela Peters, Product Manager Yarn Testing, within Uster Technologies.